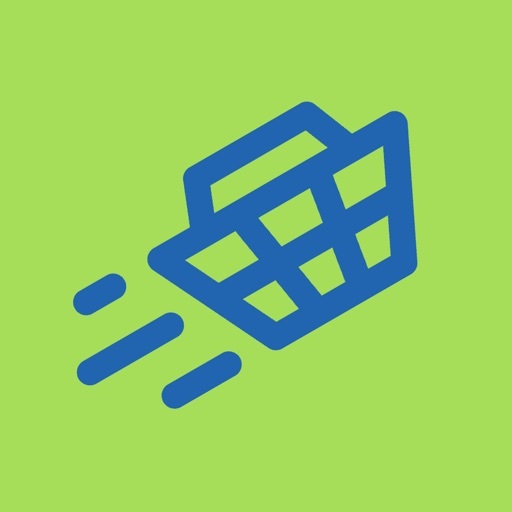 Baqala Express App Data & Review - Shopping - Apps Rankings! 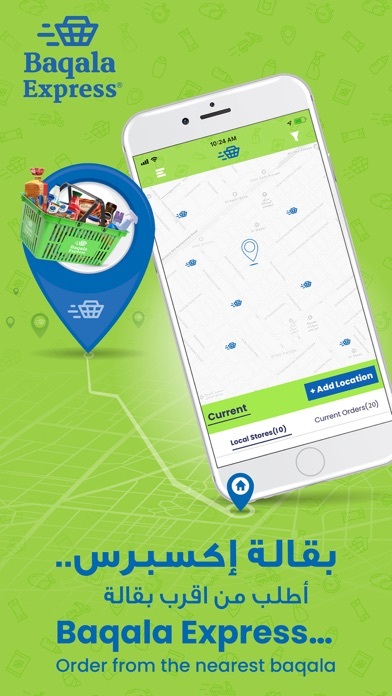 Baqala Express is a new service that enables you to make purchases from your local baqala / convenience store via your mobile phone. 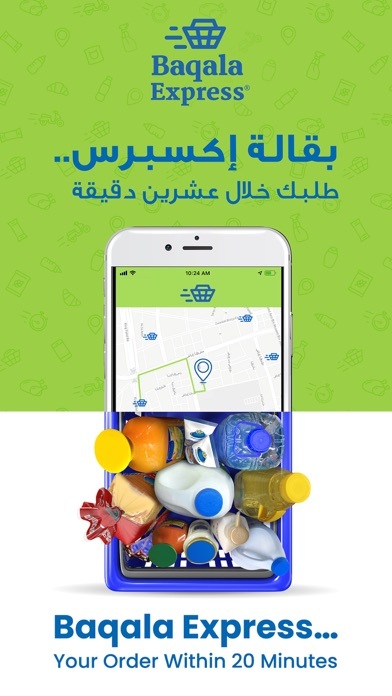 Simply, download the App and you will immediately be able to see baqalas that have subscribed to the service in your area. For any support requests please email: [email protected] or open a ticket from within the mobile app. 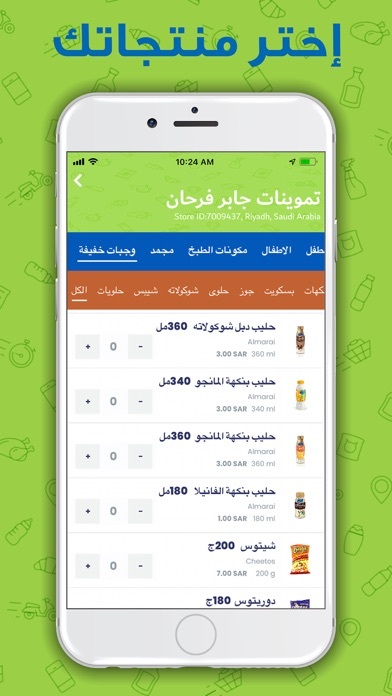 App is fully functional in English and Arabic. 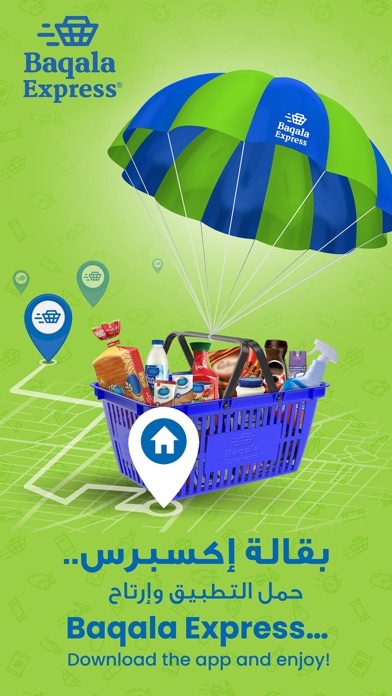 The applications Baqala Express was published in the category Shopping on 2019-02-11 and was developed by INTERNATIONAL BAKING SERVICES COMPANY LIMITED. The file size is 68.84 MB. The current version is 1.2 and works well on 10.3 and high ios versions. 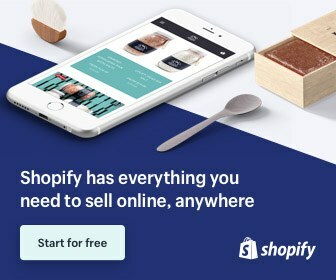 Now have better visibility over your order. Greater order monitoring tools and user experience. Do you like Baqala Express applications? Please share!